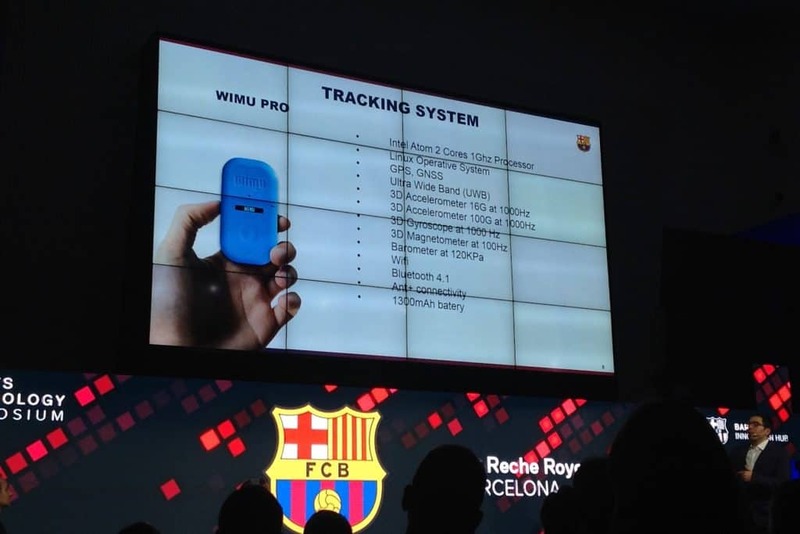 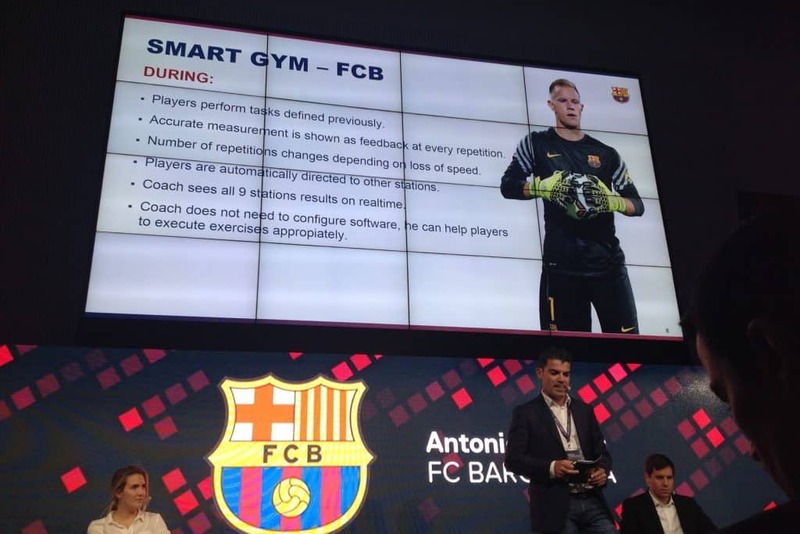 For the third year in a row, FC Barcelona organized the Sports Technology Symposium at the famous Camp Nou stadium. 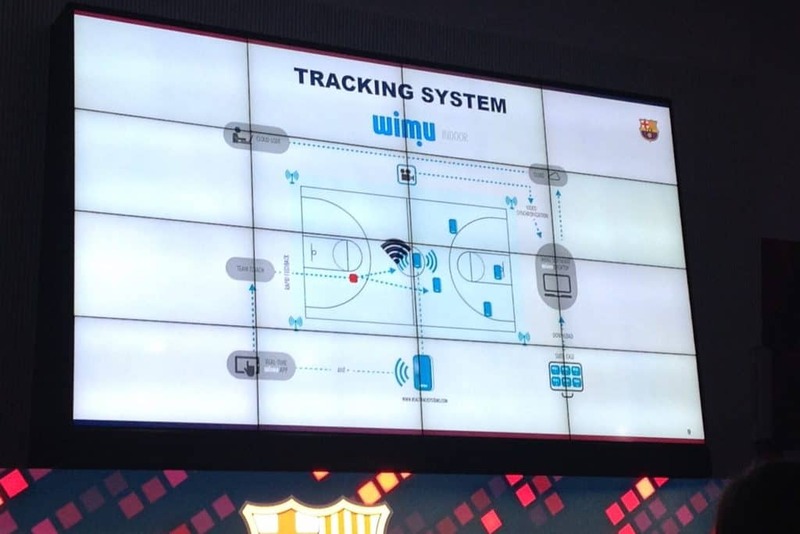 With a clear vision on leadership, the club embraced technology and innovation as never before. 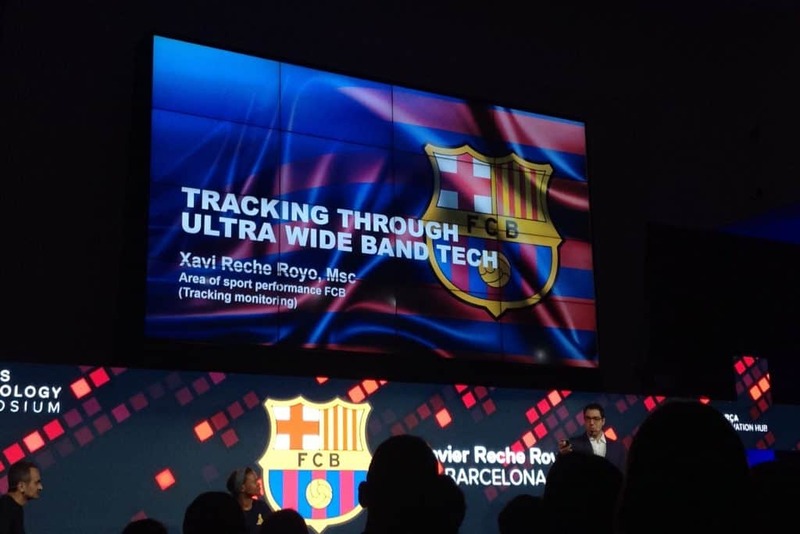 As such, the event became part of the Barca Innovation Hub, the club´s platform to facilitate networking and cooperation in various domains. 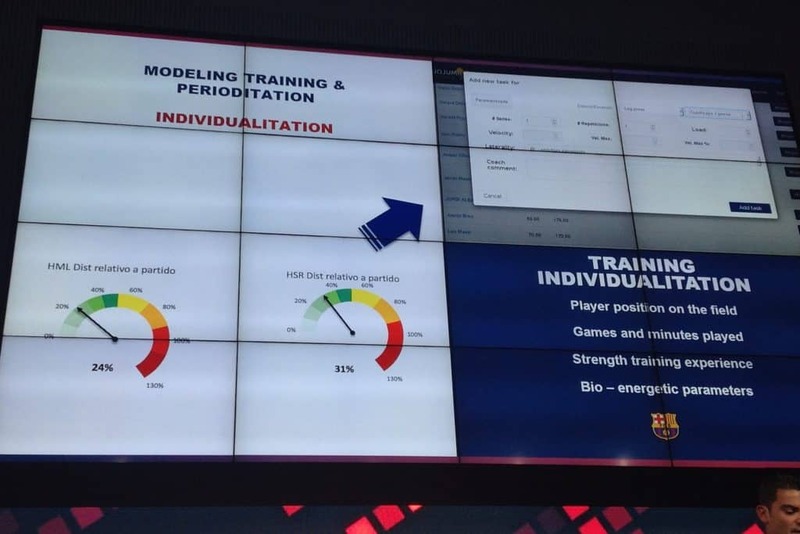 The goal is clear: be the best in the world. 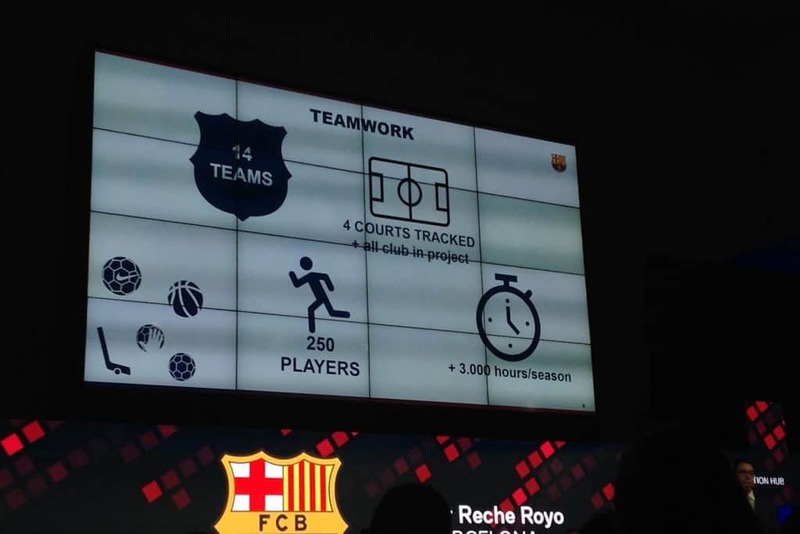 The people behind this brought together about 500 people from across the globe at this 2-day event. 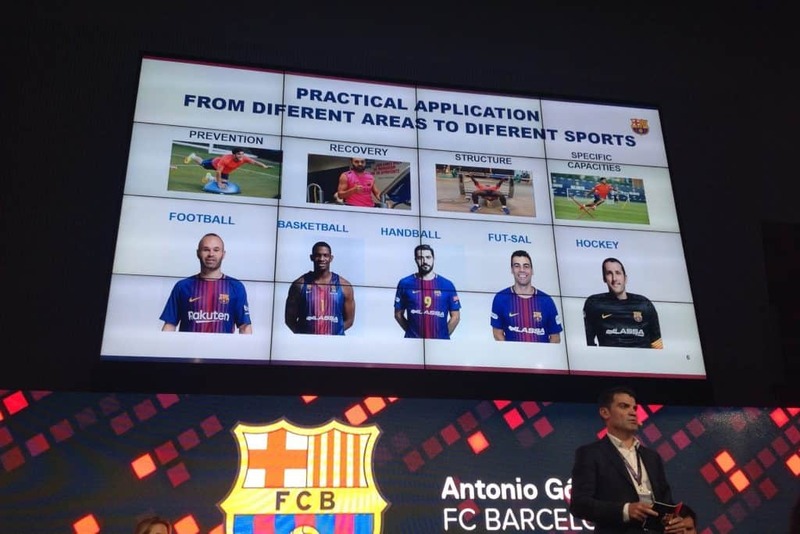 A mix of topics were presented by speakers with different backgrounds in soccer, basketball, baseball, Formula 1 or other sports and technological domains. 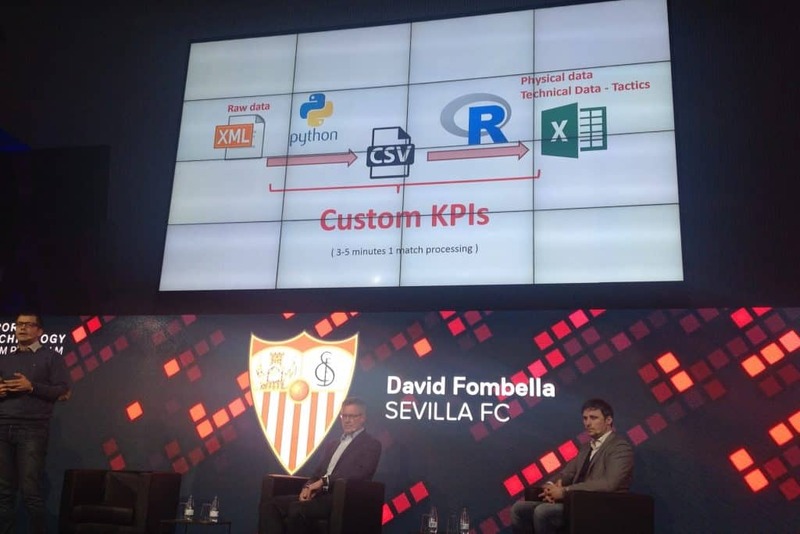 Sports analytics is becoming more and more important within the different subdomains of sports. 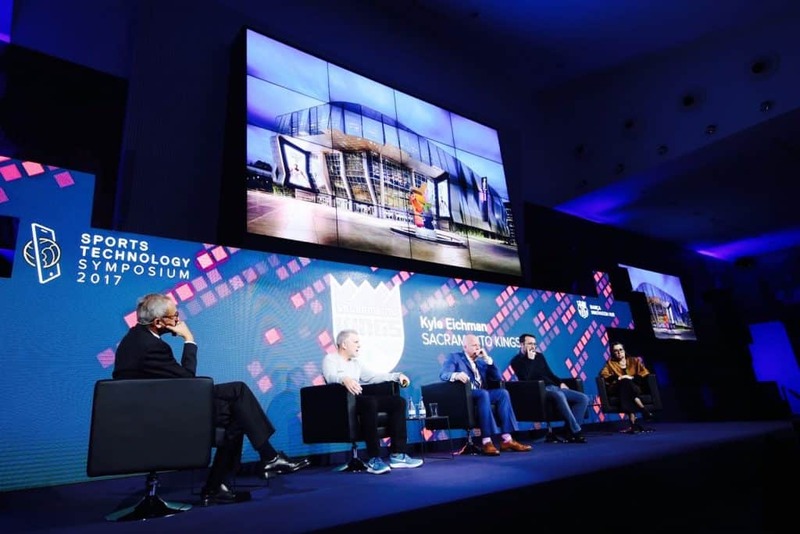 The key will be to keep implementing new technologies as soon as possible in the process in order to create more user friendly systems that really target the needs of the end-user. 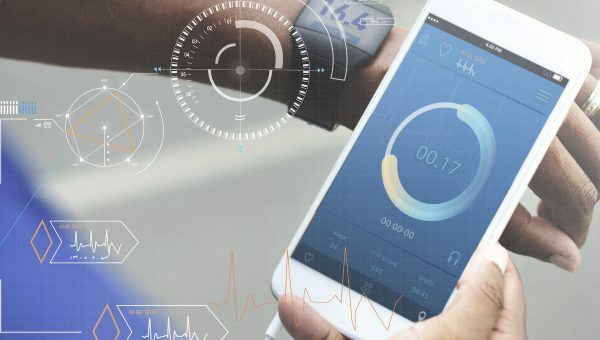 In addition, startups and companies should explore other business models than just licensing technology to a particular club or organization, since many smaller organizations lack budgets. 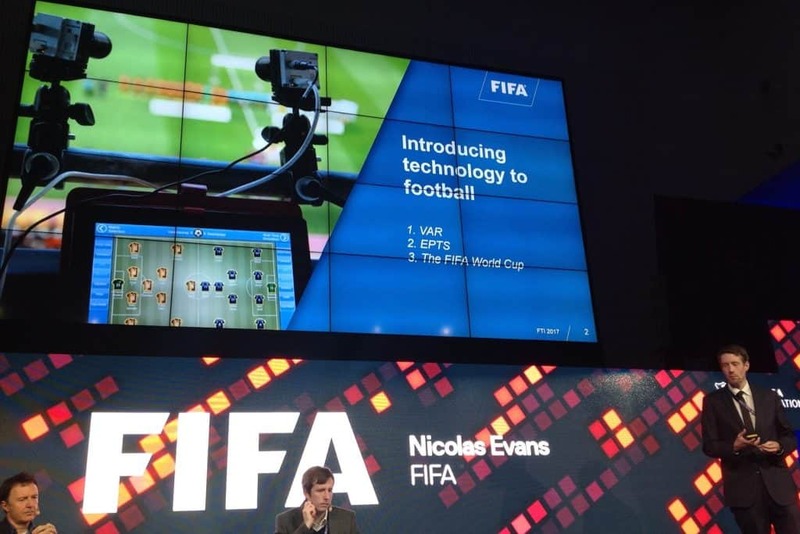 The one dollar question however remains: does the use of sports technology actually leads to winning more games? 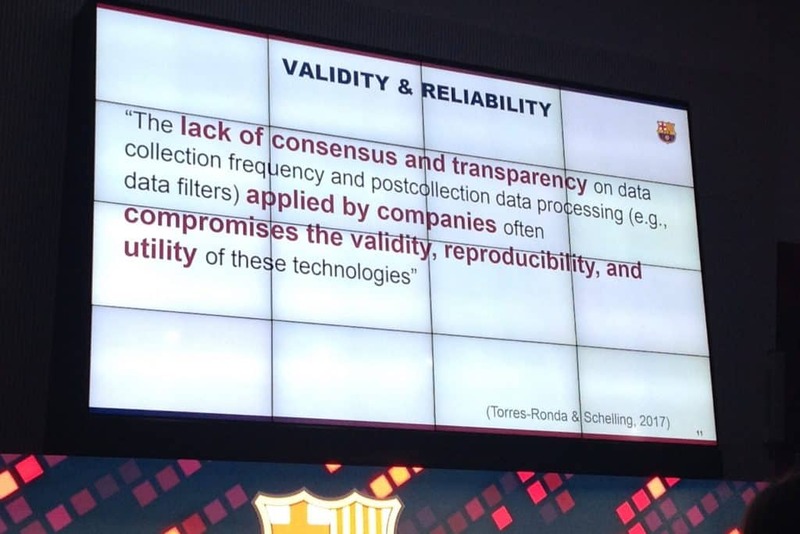 Various opinions exist, but overall, there is the tendency to believe so. 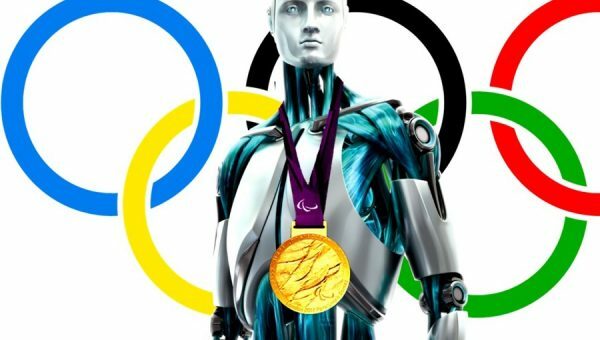 A combination of scientific studies and personal experiences should/could confirm these believes in the future. 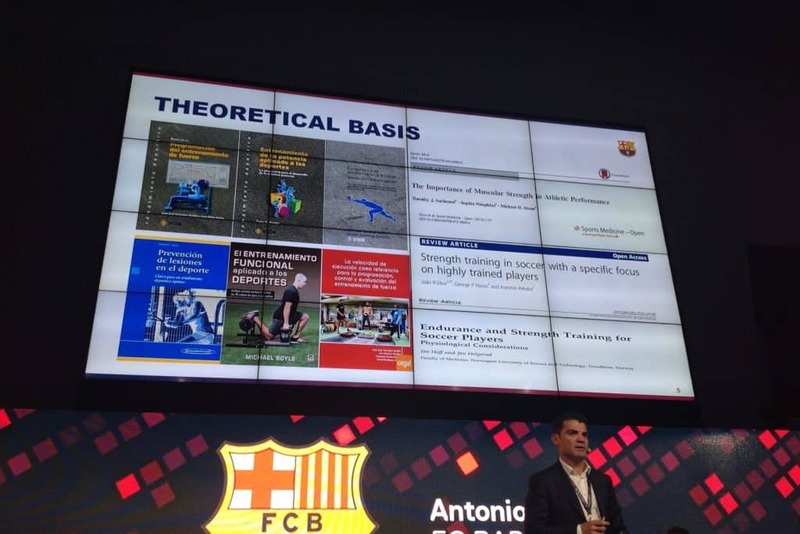 The player or team performance area of sports technology is still not well connected to the digital marketing, smart stadium or fan engagement part. 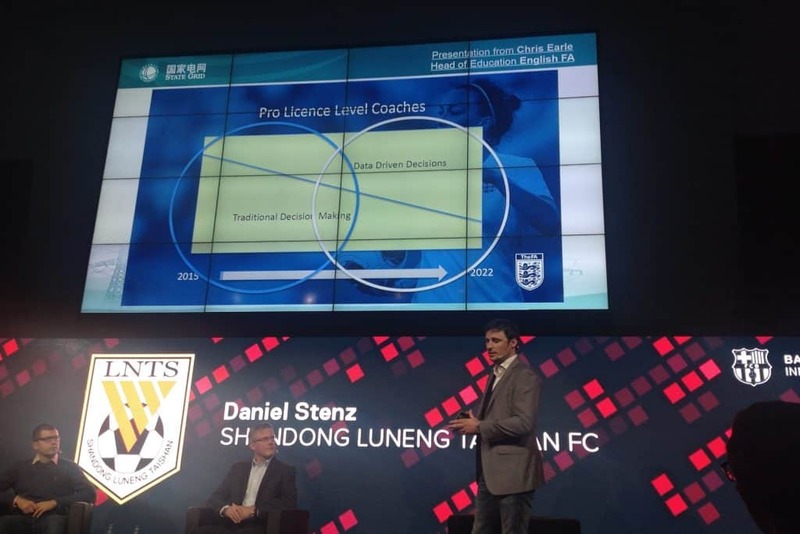 Consequently, there is a lot of potential to learn, safe money and time when silos would be brought closer together. 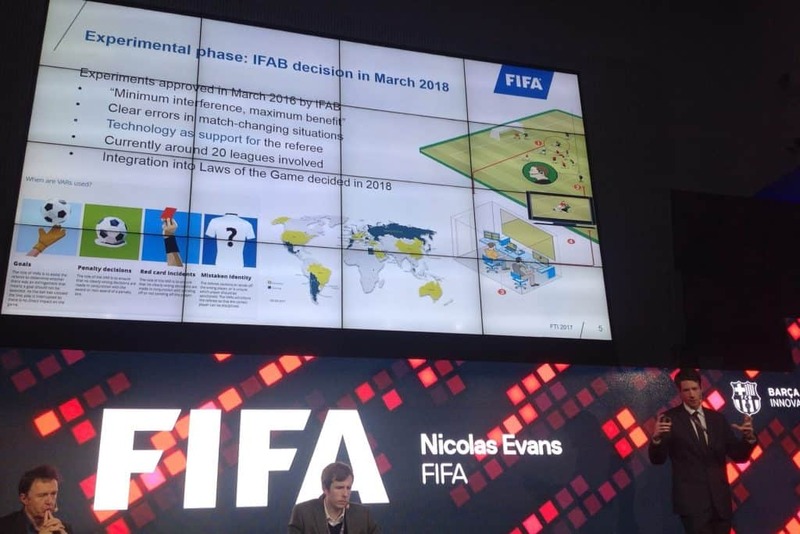 This event definitely did a great job in trying to do so. 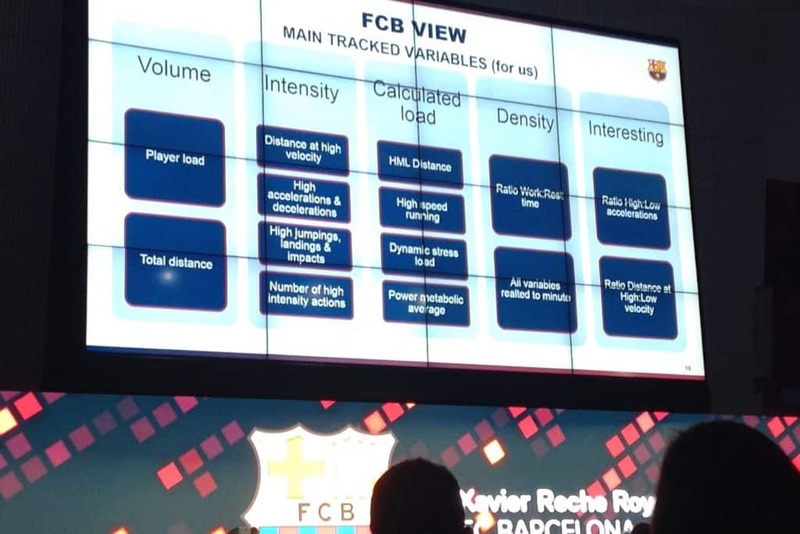 A particular area that was touched upon was player tracking and how teams use video, event and positional data to take smarter decisions. 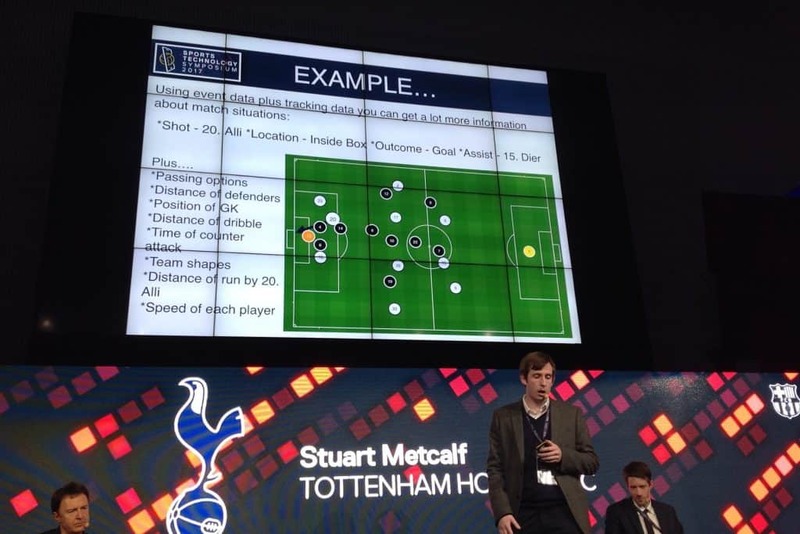 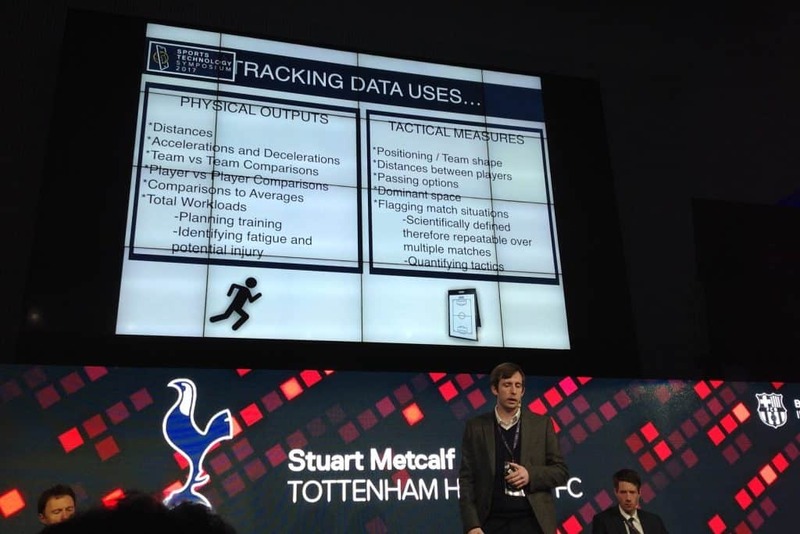 Stuart Metcalf of Tottenham Hotspur FC nicely explained how they use this kind of information for physical and tactical training and decision making. 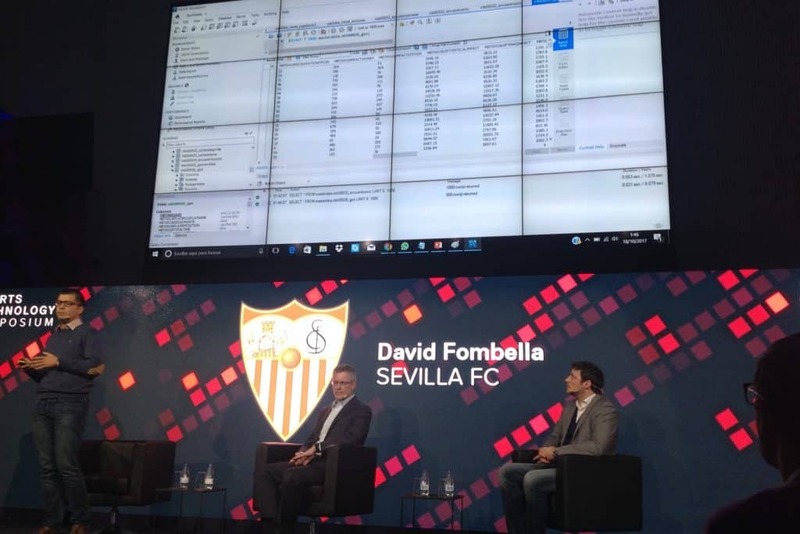 The same was done by a variety of other people such as David Fombella of Sevilla FC, Daniel Stenz of Shandong Luneng Taishan FC, Vosse de Boode of AFC Ajax, Timmo Hardung of 899 Hoffenheim and Emmanuel Faloba of the Red Bull Akademie. 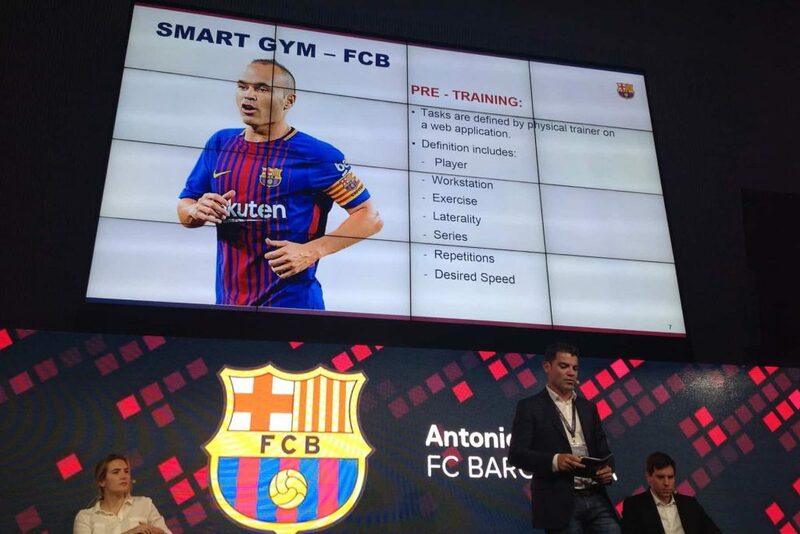 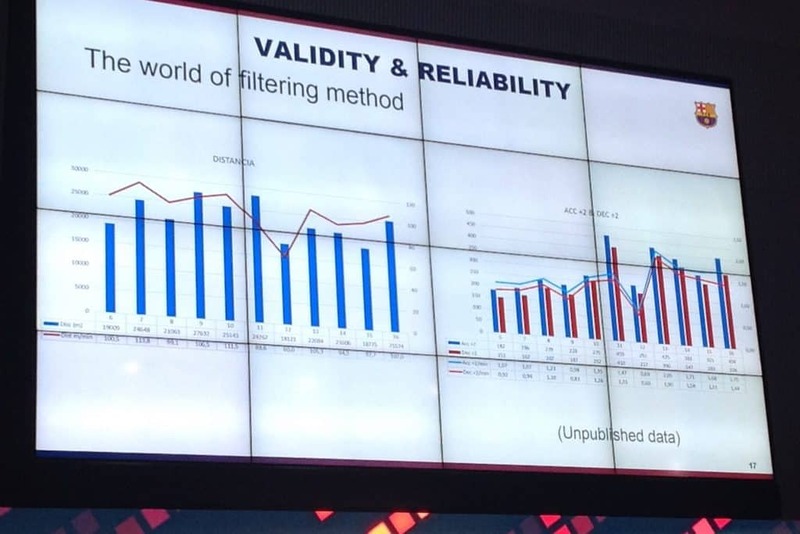 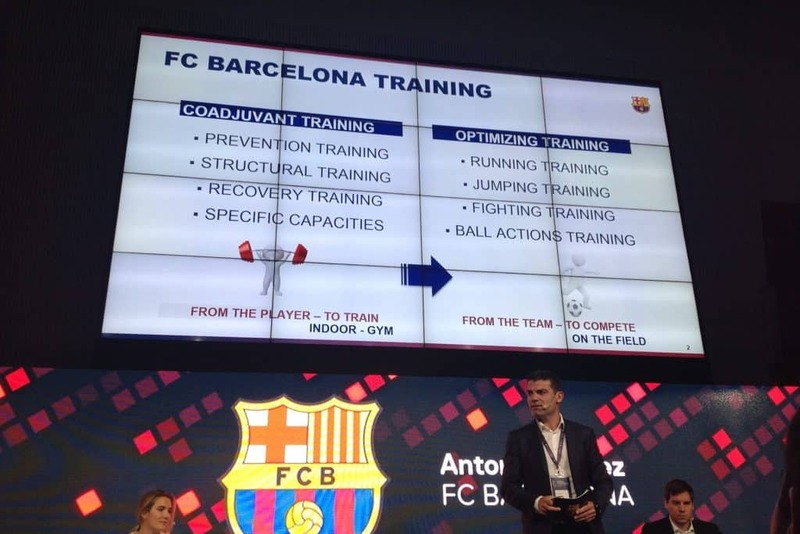 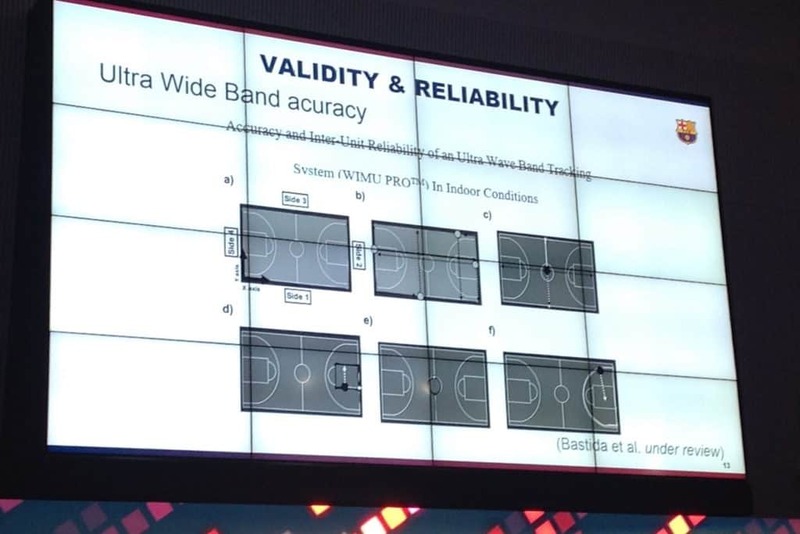 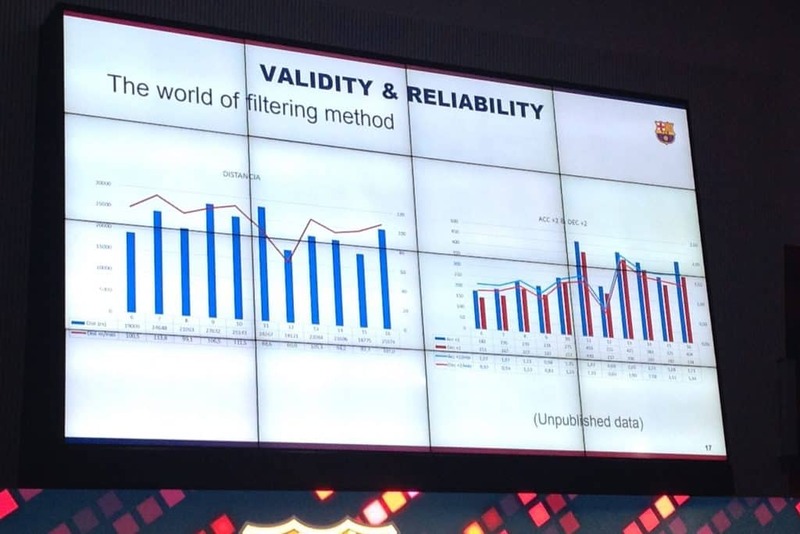 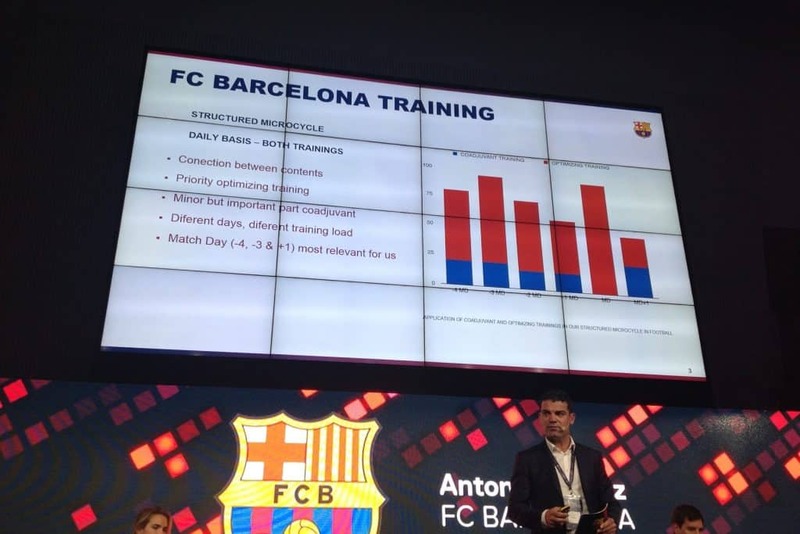 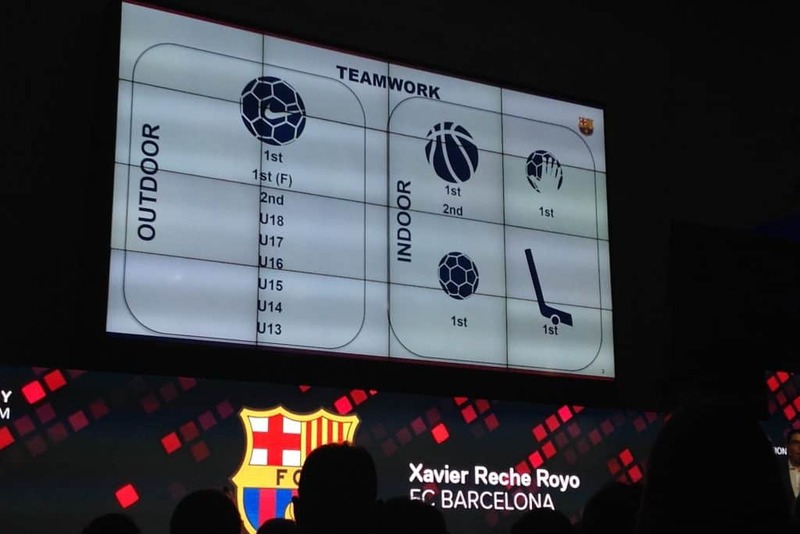 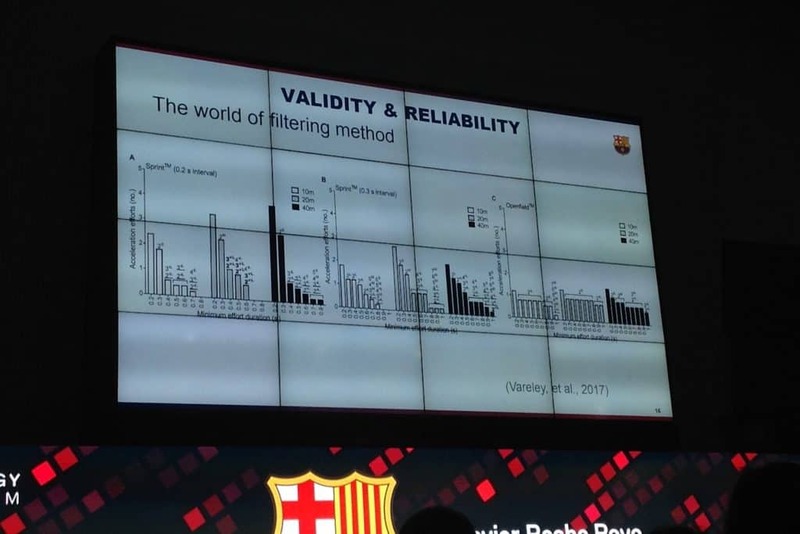 How does FC Barcelona itself uses this kind of information within their different sports training programs (for football, basketball, handball, futsal and hockey)? 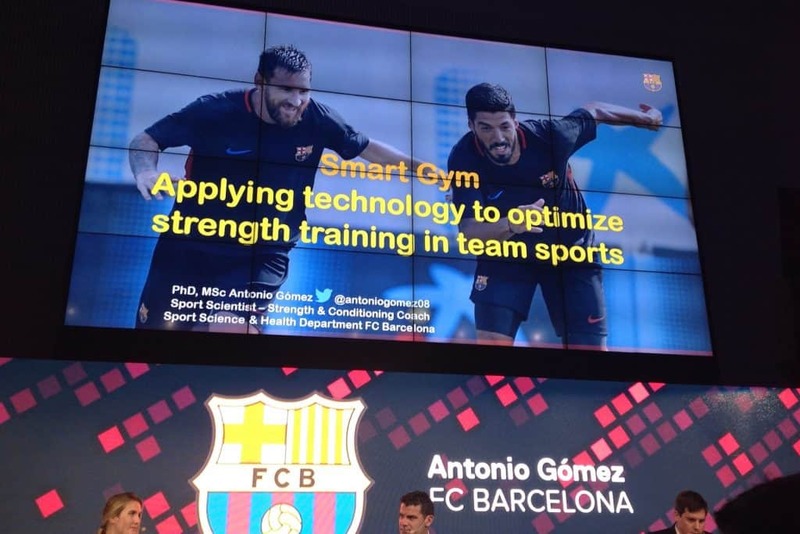 To answer this question, Antonio Gómez and Javier Fernández explained nicely how they integrate both scientific research as practical tools within their daily regime. 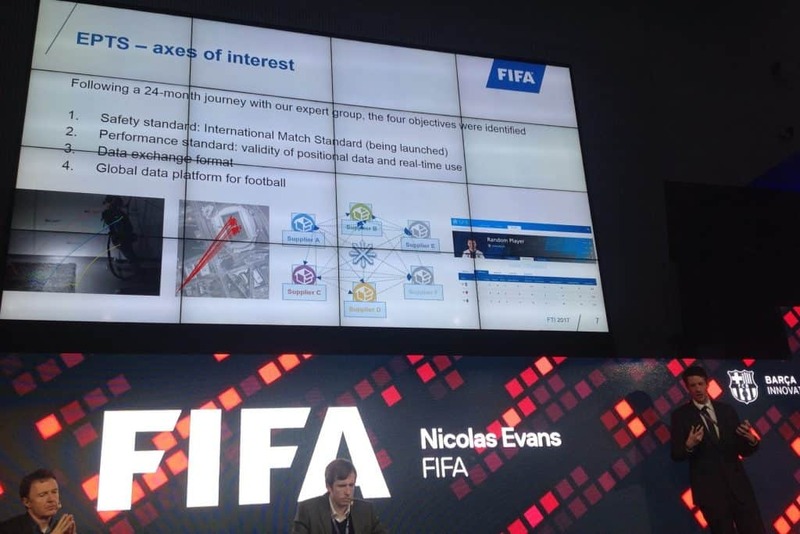 In addition, Nicolas Evans of FIFA explained how they try to introduce technology to football by balancing tradition with innovation. 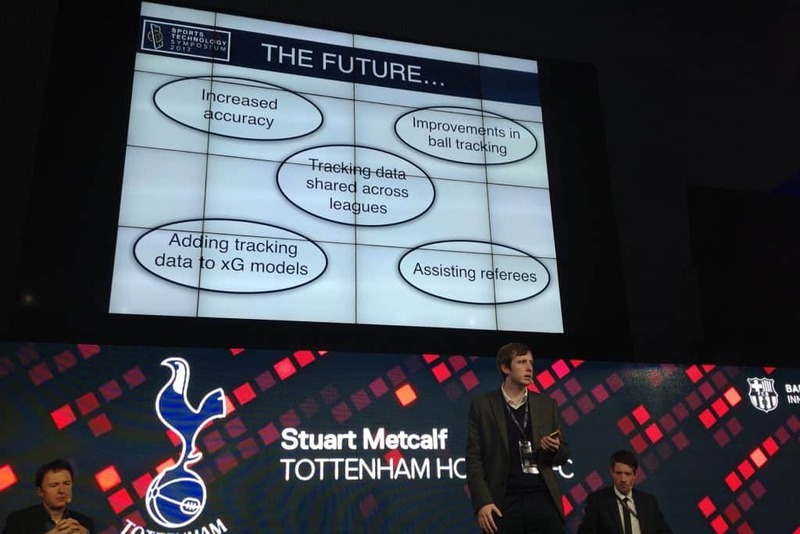 Also UEFA (Daniel Marion) was present to explain how they try to leverage technologies for the good of the game. 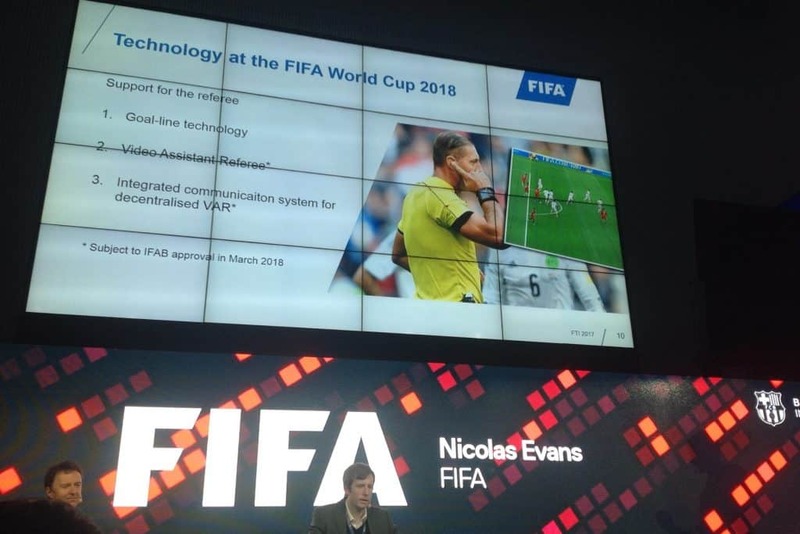 People from other famous companies and agencies such as Google, Twitter, Samsung, Ferrari and NASA and teams such as the Sacramento Kings, NY Mets, Olympique Lyonnais, Philadelphia 76ers, Chicago Cubs, Portland Trail Blazers and All Blacks talked about other (often marketing) related topics. 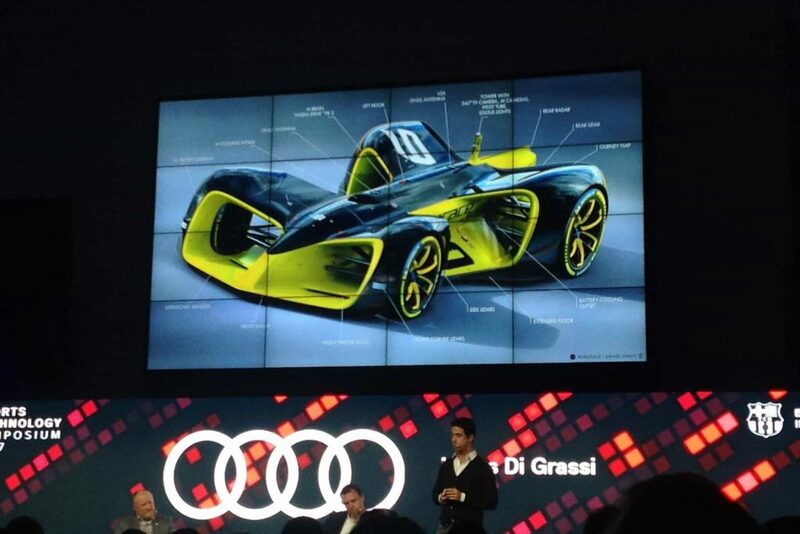 In the framework of sports technology, people often refer to Formula 1 as the sport where innovations happen first. 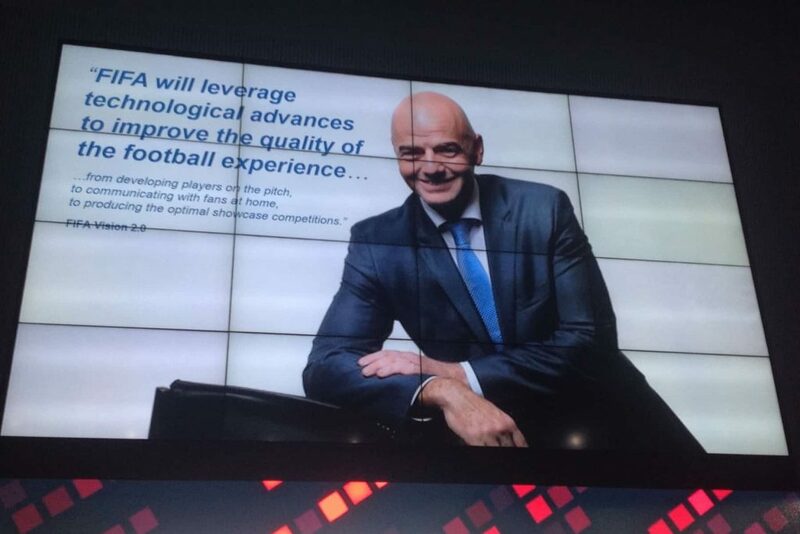 Well, we did too. 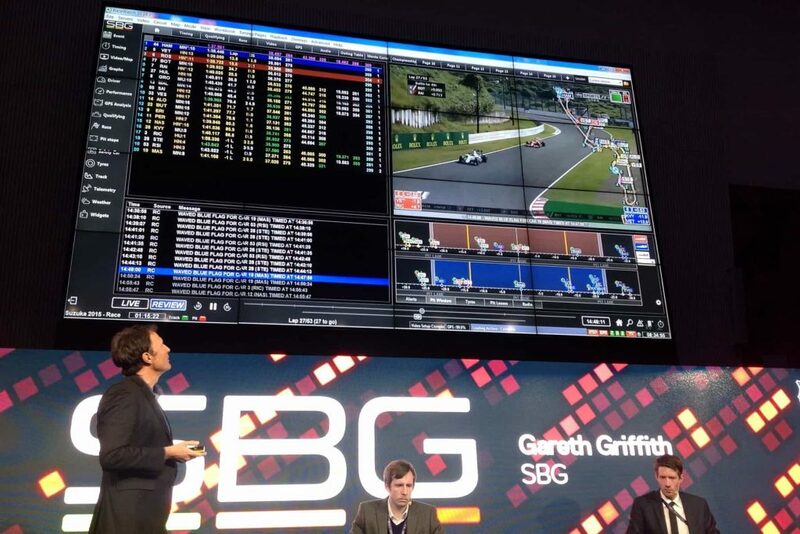 Gareth Griffith of SBG for example, nicely showed how data and mathematical modeling are used in tactical decision making during the race. 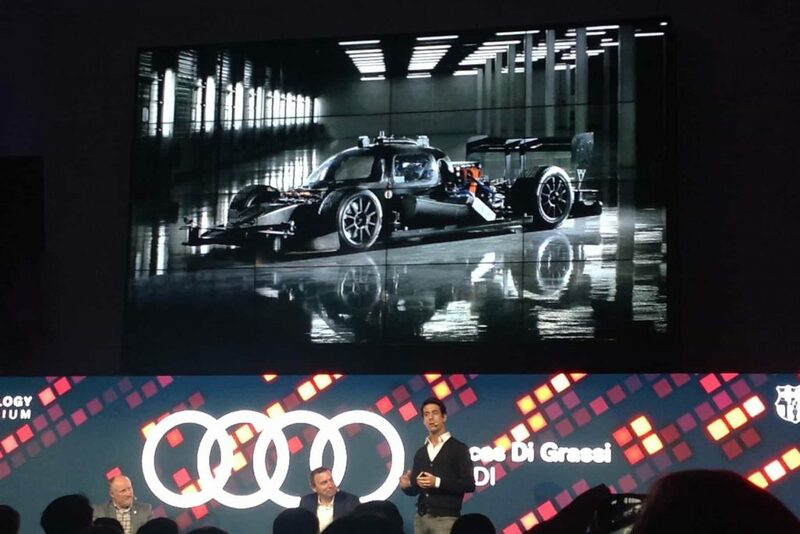 In addition, Formula E champion Lucas Di Grassi showed how Audi is using artificial intelligence to develop the world’s first driverless electric racing car. 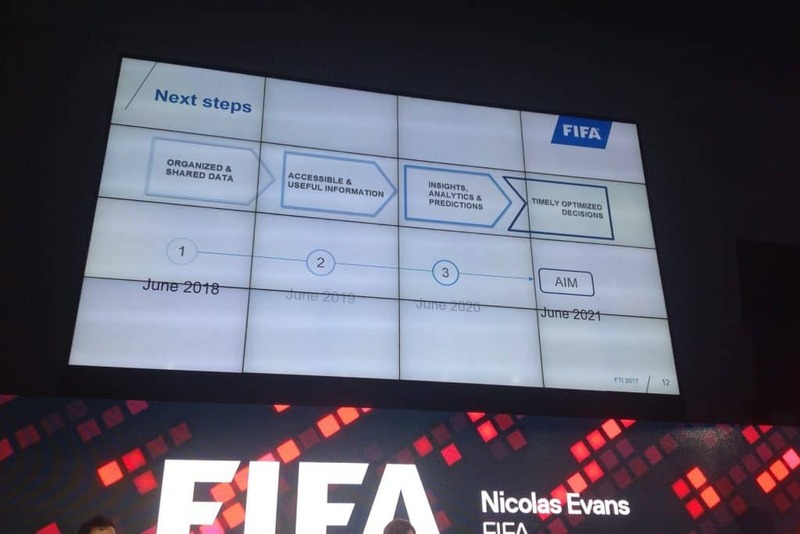 What´s next on the agenda? 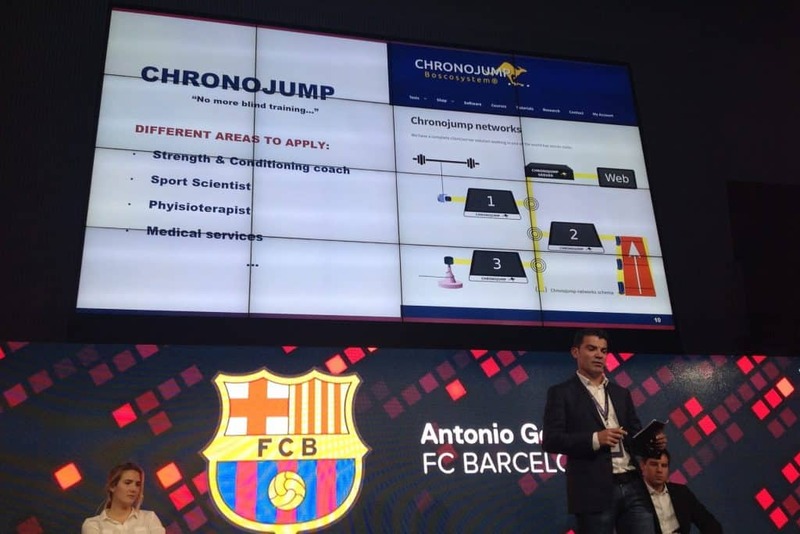 The annual European Conference on Sports Innovation is coming up! 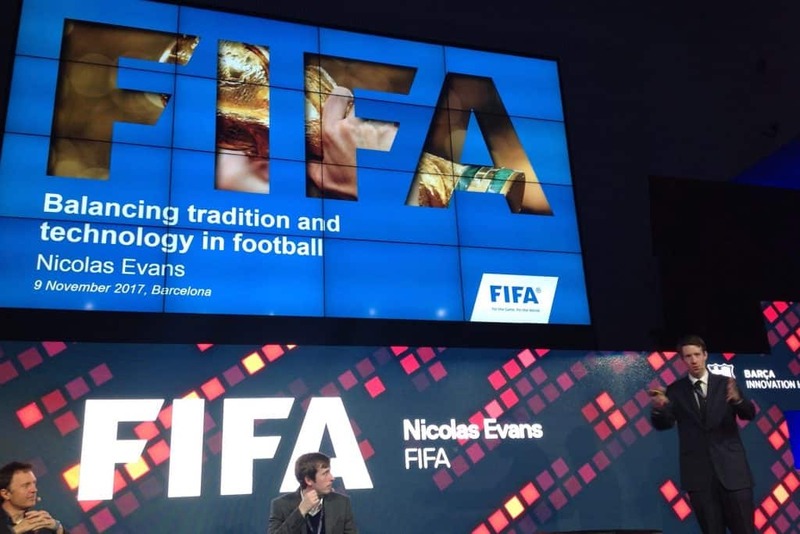 The event takes place the 21st of November in Brussels. 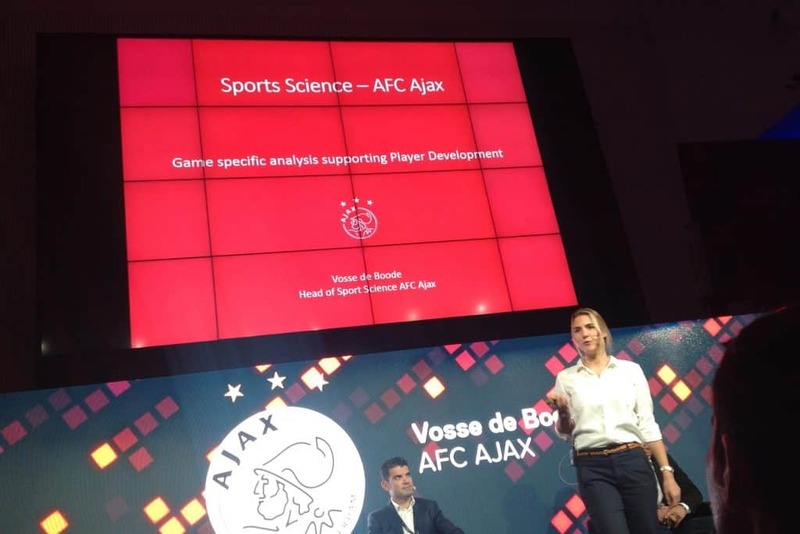 A Ghent University talk is planned about how we try to bring more of the sports, health & tech science and knowledge into business opportunites. 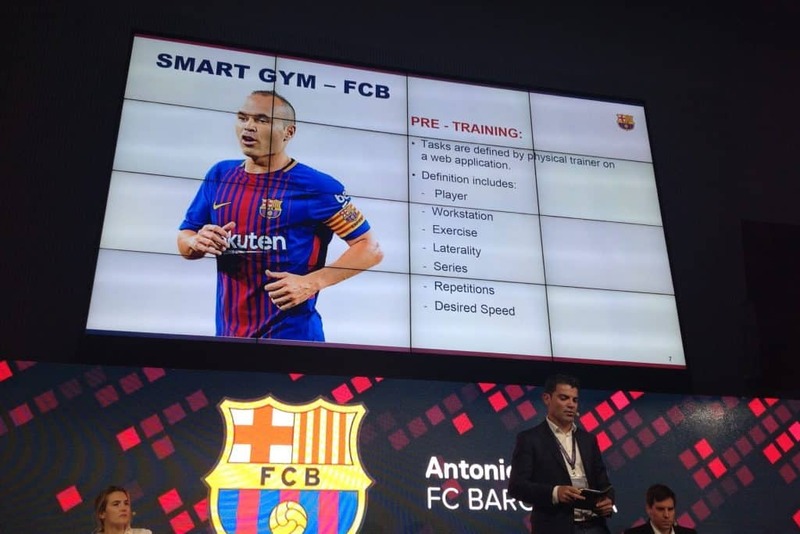 The event is free, but registration is required here. 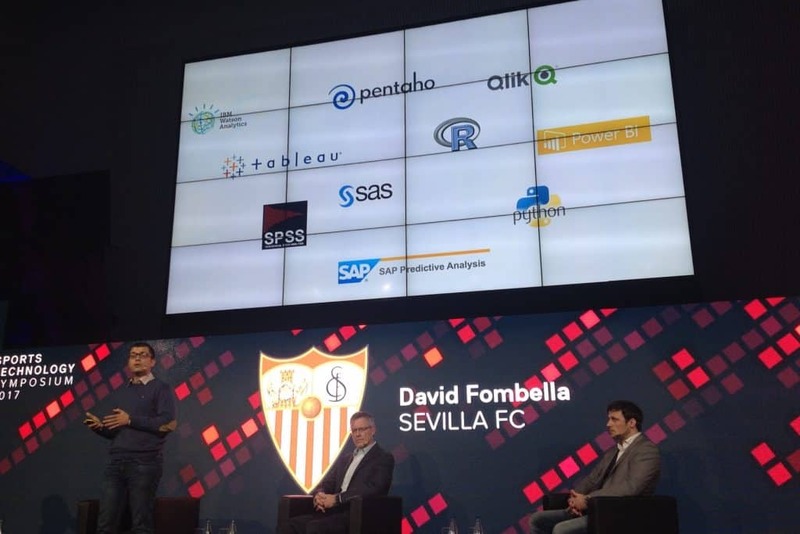 The Sports Analytics World Series is landing in London November 24th. 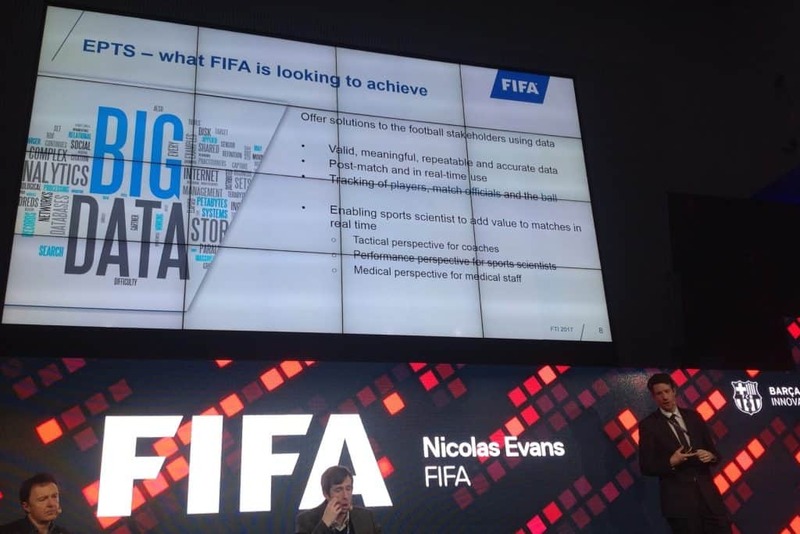 Prof Erik Mannens and myself (Kristof De Mey) will be representing Victoris. 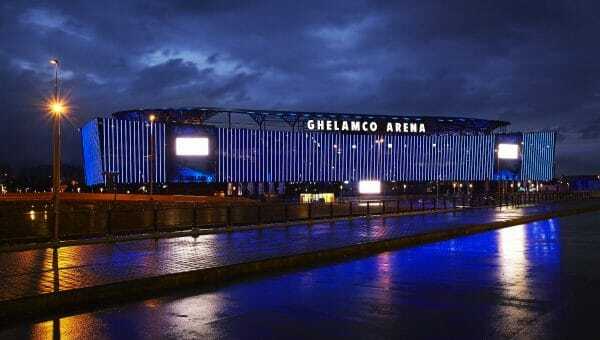 Meet there? 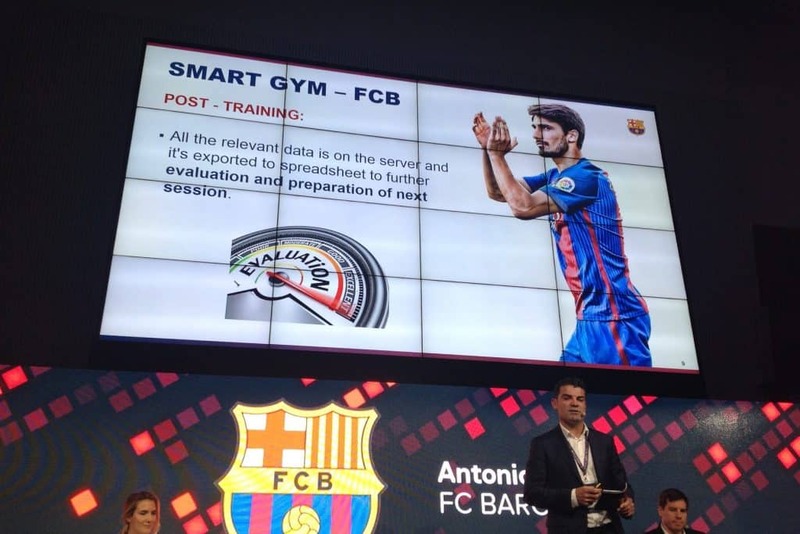 In Zürich, the Sportdata and Performance Forum will be attended the 27th and 28th of November. 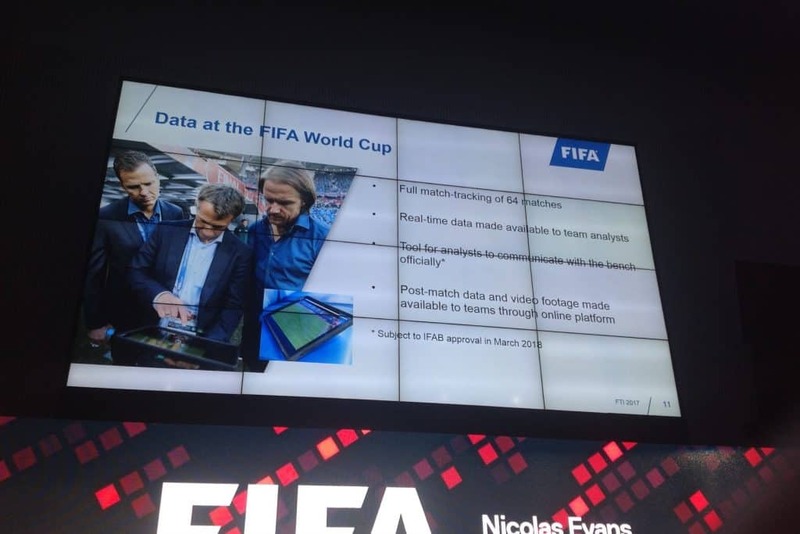 A talk about what performance data could mean for entertainment and what entertainment could mean for performance is planned on November 30th at Barco, Kortrijk, Belgium (Sport meets Media event organized by MediaNet Vlaanderen, in Dutch).